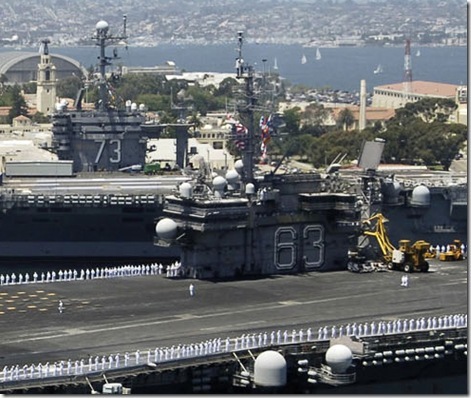 Tailhook Daily Briefing: USS Kitty Hawk Arrives San Diego! 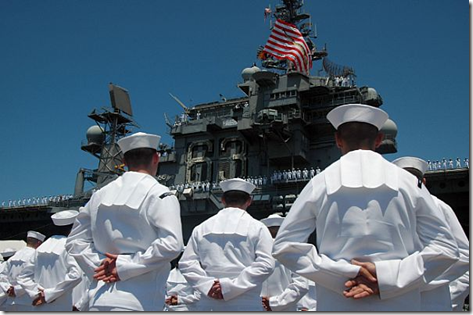 USS Kitty Hawk Arrives San Diego! 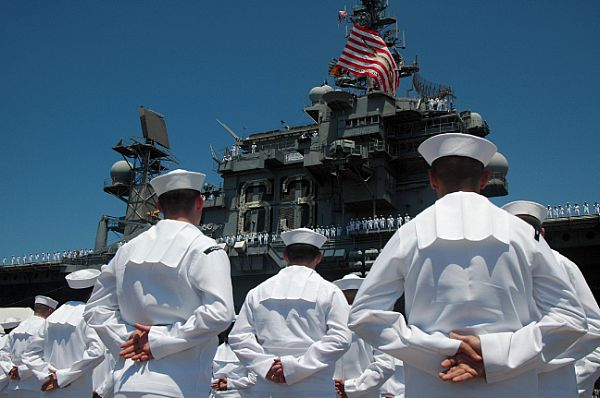 This past week USS Kitty Hawk (CV-63) returned to her once long ago home port of San Diego after serving as the Forward Deployed CV in Yokosuka Japan for the past Decade. 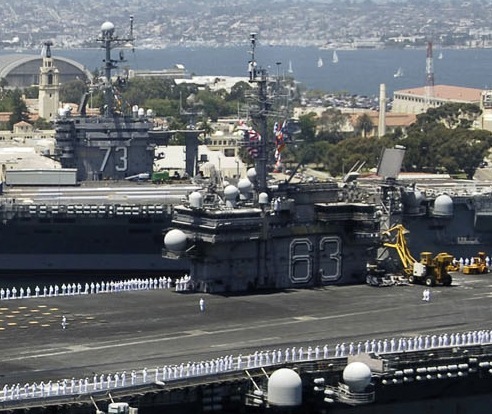 Soon to replace Kitty Hawk will be the USS George Washington (CVN-73), also in San Diego under going repairs from this summer's onboard fire. 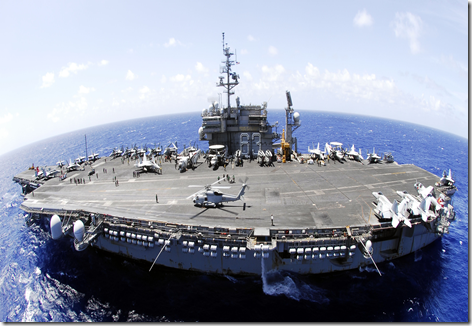 Having arrived off the SOCAL coast Kitty Hawk bid one final farewell to CVW-5 as the last of her serving airwing was shot off her decks! 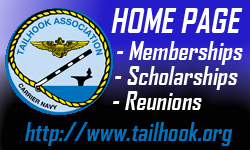 Below is a Video of VFA-192's "The World Famous Golden Dragons" last shot from the Hawk! By the way the Golden Dragons have put together a great flight ops DVD, many excepts of which can be found over at YouTube.com... a pretty good example is here below... Nice foul weather ops boys! "How to make an Super Hornet Pilot Look Bad?... Just add BIG AS WAVES!" Well done Crew of Kitty Hawk! You've served us well!